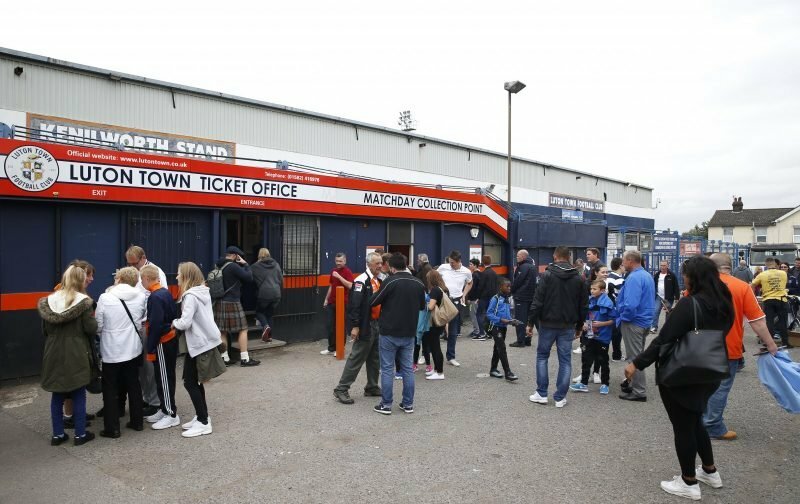 Kenilworth Road will be packed to capacity this afternoon as the Hatters welcome Wycombe Wanderers for a League One fixture. The Hatters sit proudly on top of the League One table, six points clear of their nearest rivals, Barnsley. That position has been achieved on the back of a stunning unbeaten run that, if it can be extended today, will see the Hatters equal the best unbeaten run in their history. However, we don’t anticipate it will be a stroll in the park, Wycombe Wanderers arrive in our neck-of-the-woods on an unbeaten run of their own, some five games, a run they will be looking to extend. It promises to be a cracking encounter. Team news is in at Kenilworth Road, two changes as Akinfenwa and Cowan-Hall come in for Samuel and Bolton.